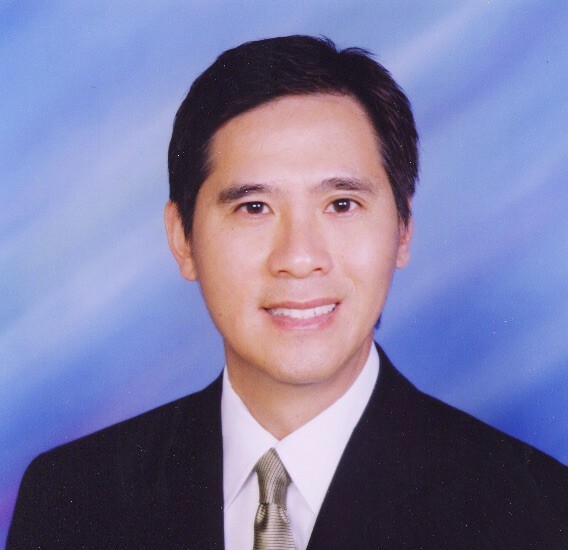 Vincent Yan provides interior design services to accelerate home sales. Vincent provides a unique and valuable service to homeowners, realtors, builders who want to increase the value of their house. He uses a simple formula called home furniture staging. Vincent and his professional staging team start by meeting you for a free in-home consultation. 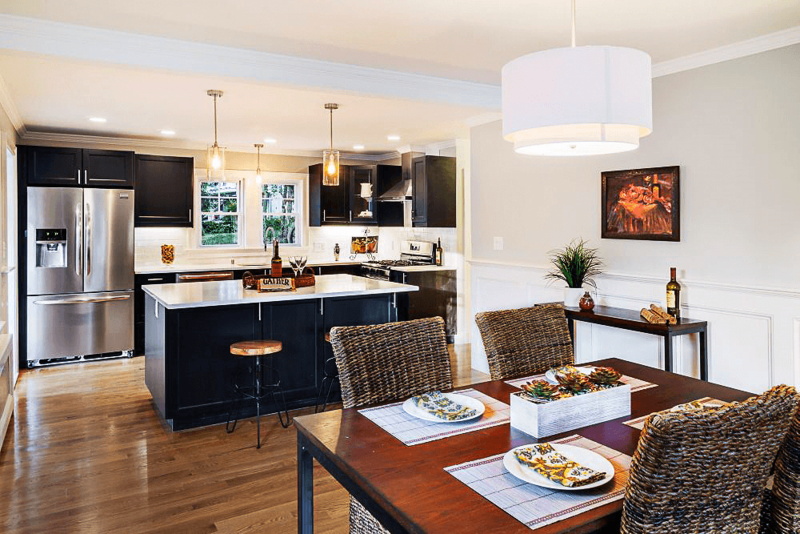 At the meeting, you’ll get a tailored breakdown of how to stage your house to attract the general population of homebuyers actively looking for homes in your neighborhood. Vincent’s team will then arrange a personalized floor plan that brings out your house’s most unique elements and mask areas of your house that potential homebuyers would feel less tempting. When the plan is completed, custom selected furniture will be transported and arranged by Vincent’s highly trained design professionals. Vincent ensure your house is the absolute market favorite among the listings in your neighborhood. 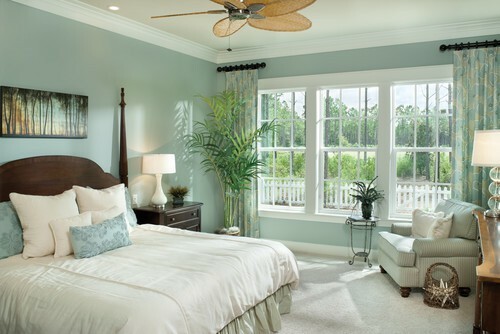 Regardless of your home’s look and style, Vincent and his team can improve its marketability. 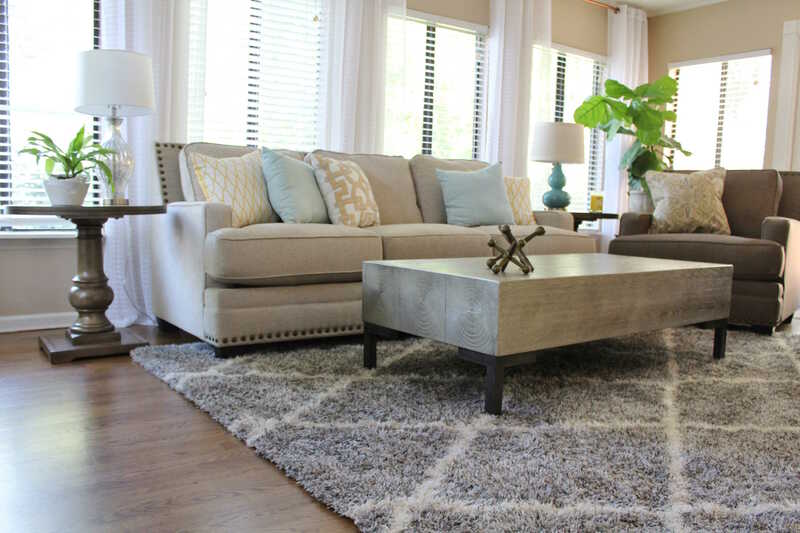 Vincent’s team can tailor your home staging design for quick-sale success at a fee that is suitable for your budget. Vincent’s home staging services is FREE if you hire him as your realtor. 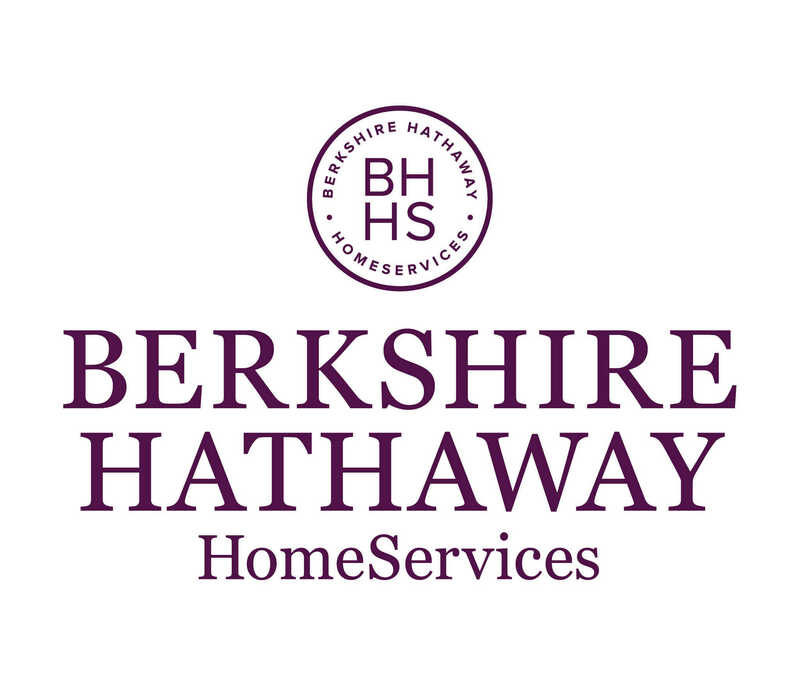 His current home staging projects include listings priced from $600,000 to over $1,000,000. Are you ready to stage your home to sell faster?